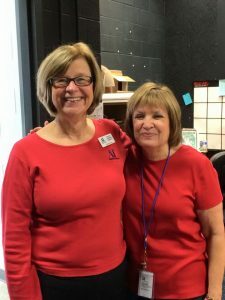 Assistance League of Northern Virginia is a chapter of Assistance League, a nonprofit, nonpolitical, nonsectarian national volunteer service organization founded in the early 1890’s, that promotes volunteerism through leadership training and education. 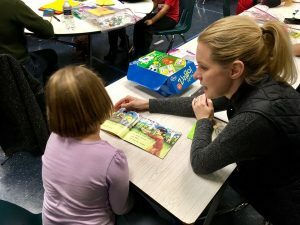 Today over 23,000 Assistance League members in 120 chapters touch the lives of more than 1 million youth and adults every year, contributing more than 3.2 million service hours. Volunteers live in the communities they serve, with all funds raised by community chapters staying in those individual communities. This 100% volunteer-driven organization is bound by a strong central mission to help those in need achieve a better quality of life. Assistance League of Northern Virginia was organized as a guild in 1999 and chartered as the 113th chapter of Assistance League in 2004. Since 1999, our all-volunteer chapter has contributed more than 188,608 service hours and has donated $798,754 to the community through our philanthropic programs which help to feed, clothe and educate children. 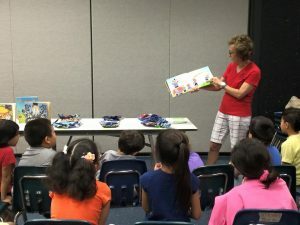 During 2017-2018, Assistance League of Northern Virginia members touched the lives of over 6,000 children and together with community volunteers contributed a total of 14,801 service hours. 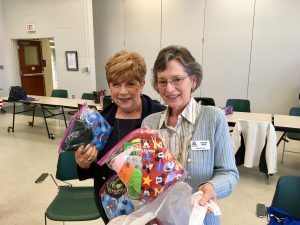 Assistance League of Northern Virginia volunteers transforming the lives of children through community programs. We empower volunteers . . .
Each chapter of Assistance League has a separate Board of Directors to govern the chapter’s activities. Positions on the Board of Directors are populated through an election process. 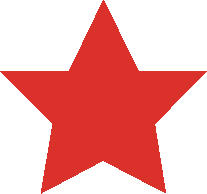 Eligible individuals are selected from the chapter’s membership, and upon a vote of the members, are installed in their positions. 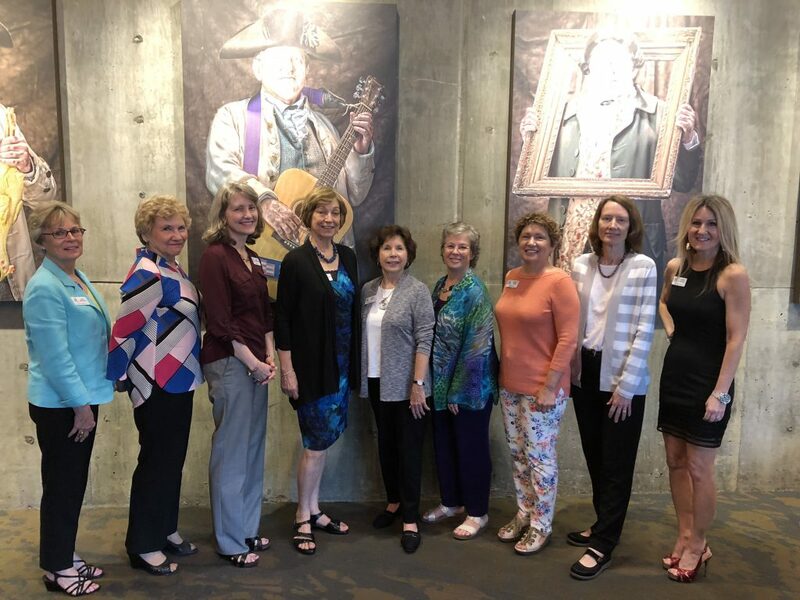 On June 11, 2018, a new Board of Directors of the Assistance League of Northern Virginia was installed for the 2018-2019 fiscal year. In addition to the Board of Directors, the Northern Virginia Chapter of the National Assistance League is able to meet its goals and objectives through the diligent application of knowledge, skills, and abilities shared by dedicated members in leadership positions.